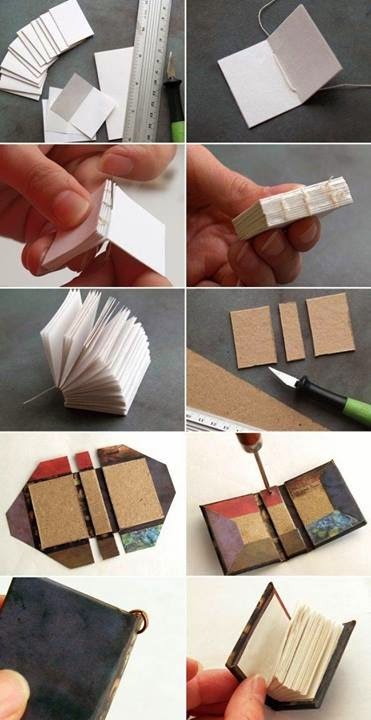 Look how kind and easy to do this miniature book! It's so awesome! A beautiful idea for the day of the father with two coloured cardboard. Create a cute single gift bag by folding a sheet of paper. How to make a paper plate in a box to give: 1 cut it to points shown in picture 2 fold, 3 paste and 4 fill.